"Morning starts with coffee". But why not start your day with a 100% natural fruit juice or vegetable juice? The "green" helps the plant to do photosynthesis. So a plant rich in chlorophyll will help you get rid of stress, be more energetic and healthier. A natural juice cure helps the body to detoxify but it is also an important supplement of vitamins and energy. Not everybody has the equipment and the time needed to make such drinks. A very good business idea that addresses all people, regardless of gender or age, is the establishment of a "health lab". You will need professional centrifugal spinning machines as well as cold food squeezers. There is also a need for bottling bottles. 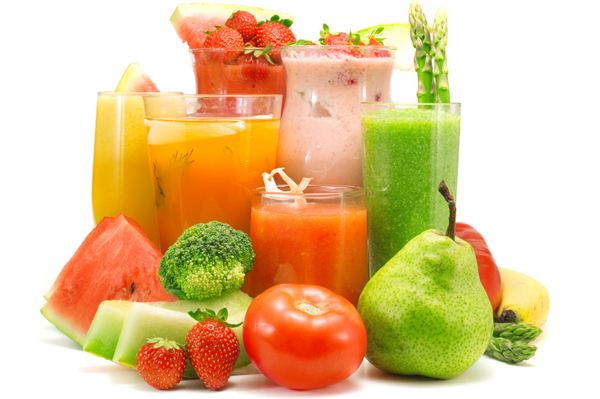 Both juices of the same type and fruits-fruit or fruit-fruit combinations can be produced. The most important and beneficial vegetables and fruits from which you can get juice are red beets, spinach, ginger, tomato, pineapple, oranges, lemons. The raw material - in this case the fruits and vegetables are recommended to buy them from a wholesale store where you will get great prices at a great quantity. Through such a business you have the opportunity to create a juice distribution chain that you produce by creating jobs. Also, through an appropriate marketing campaign, you have to convince the population to consume this beverage time for detoxifying the body and a healthy life. 0 Response to " Natural juices from plants and vegetables"